Quiz! – What Royal Wedding Dress Are You? 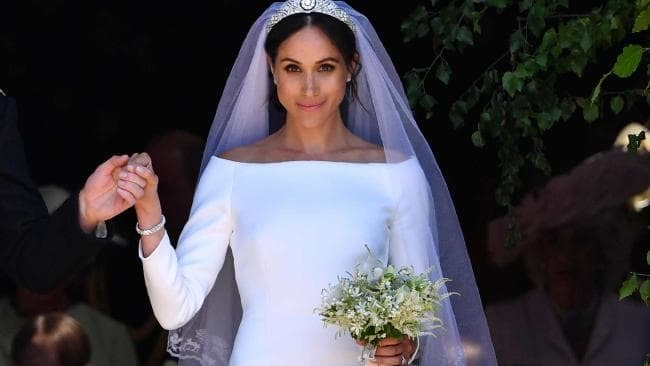 The Royal Wedding last week featured the new Duchess of Sussex in not one but TWO stunning gowns! But which Royal Wedding dress, past or present, sums up you as a person? Take our quiz and find out! Tell us which dress you are in the comments. I am Meghan’s stunning Stella McCartney evening gown!!! Be sure to share with everyone! Glad you enjoyed it Jules! And you are definitely a classic beauty like Kate!